Here is a fascinating article in the New Yorker about the history of recessions and company spending. Something to think about for those companies that are letting fear paralyze smart marketing decisions. 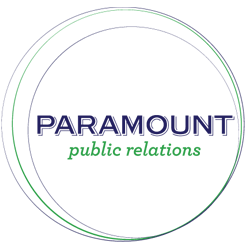 Here’s the scoop from Paramount Public Relations!